Qantas is having a huge sale to USA – Cheap flight deals to Dallas, Los Angeles and New York. Sydney to Dallas/Fort Worth Flights $979 Return using Visa Debit Card. $998 using CC. Melbourne to Dallas/Fort Worth Flights $981 Return using Visa Debit Card. $1000 using CC. Brisbane to Dallas/Fort Worth Flights $982 Return using Visa Debit Card. $1000 using CC. Adelaide to Dallas/Fort Worth Flights $1075 Return using Visa Debit Card. $1095 using CC. Perth to Dallas/Fort Worth Flights $1079 Return using Visa Debit Card. $1099 using CC. Hobart to Dallas/Fort Worth Flights $1256 Return using Visa Credit Card. $1256 using CC. Melbourne to New York – All airports Flights $1162 Return using Visa Debit Card. $1184 using CC. Brisbane to New York – All airports Flights $1163 Return using Visa Debit Card. $1185 using CC. Sydney to New York – All airports Flights $1164 Return using Visa Debit Card. $1187 using CC. Perth to New York – All airports Flights $1239 Return using Visa Debit Card. $1262 using CC. 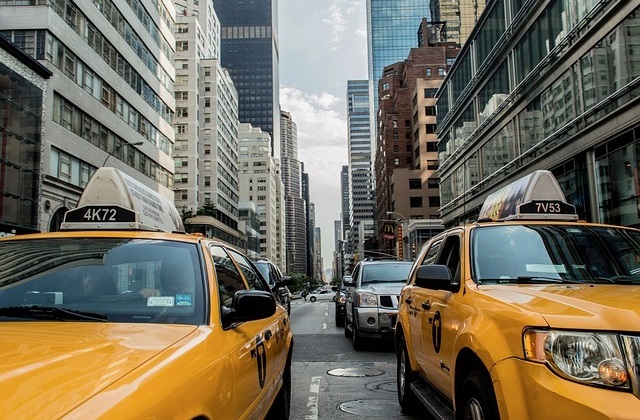 Adelaide to New York – All airports Flights $1246 Return using Visa Debit Card. $1269 using CC. Flights to New York – All airports – All Other Departure Cities. Brisbane to Los Angeles Flights $980 Return using Visa Debit Card. $999 using CC. Melbourne to Los Angeles Flights $981 Return using Visa Debit Card. $999 using CC. Sydney to Los Angeles Flights $983 Return using Visa Debit Card. $1001 using CC. Perth to Los Angeles Flights $1009 Return using Visa Debit Card. $1029 using CC. Adelaide to Los Angeles Flights $1010 Return using Visa Debit Card. $1029 using CC.